Virtual reality still has numerous problems to overcome before it goes fully mainstream among gamers, but already has greatly influenced the video game market. At the Game Developers Conference in San Francisco next week, game studios, developers and influencers are expected to discuss VR-focused hardware and software. At GDC, Oculus will show off Rift, Razer is expected to promote its OSVR headset, while Steam is going to unveil the SteamVR headset. "Nobody buys a piece of gaming hardware because they think it looks cool," said Lewis Ward, analyst at IDC, in a statement published by CNET. "Until there's a great experience to go along with it, the hardware simply opens the door." There are still a lot of questions regarding the physical and mental affect that VR has on our bodies and brains - with some users still suffering from motion sickness. 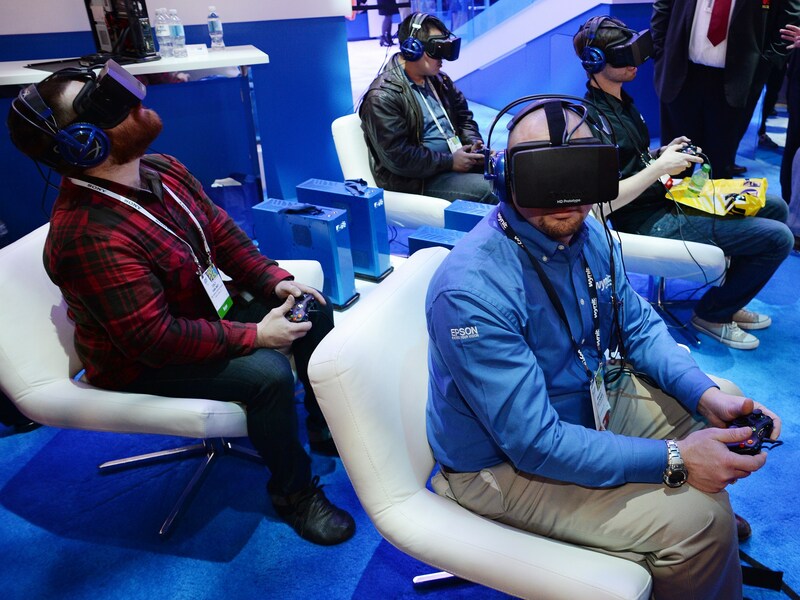 Without a great need to embrace VR, it's likely a portion of gamers will sit and wait for future developments.